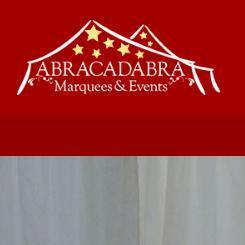 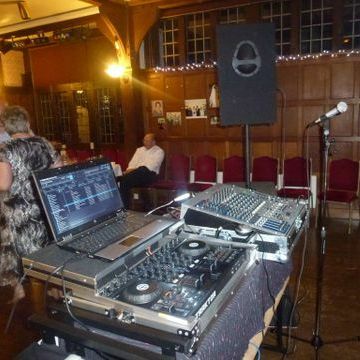 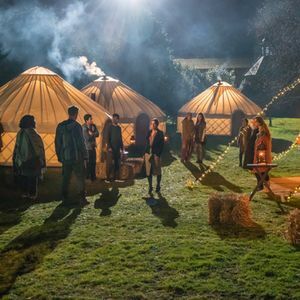 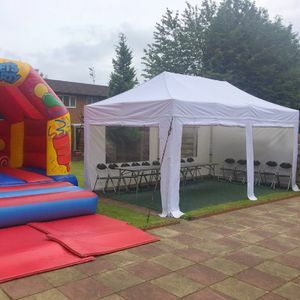 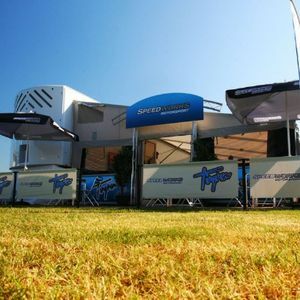 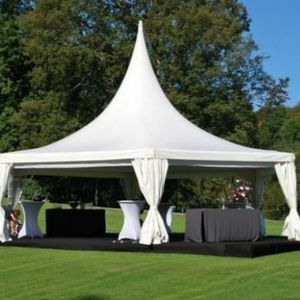 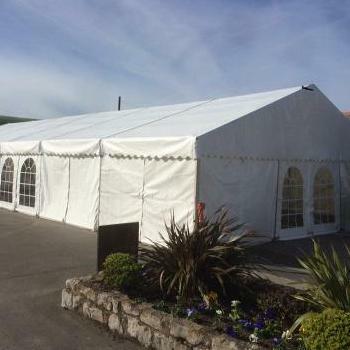 Are you looking for a Party Tent supplier in Bootle, Merseyside? 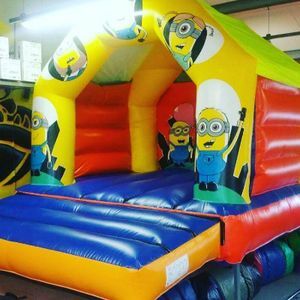 Our catalogue includes 10 companies available for hire in Bootle. 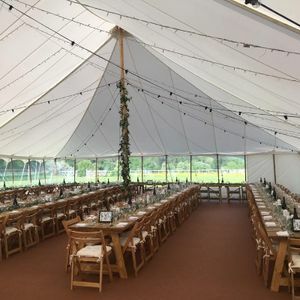 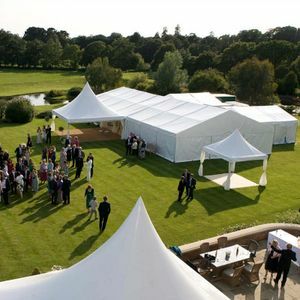 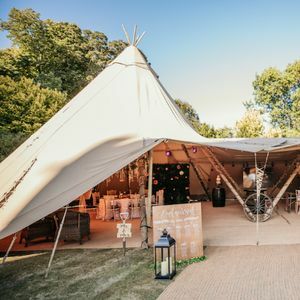 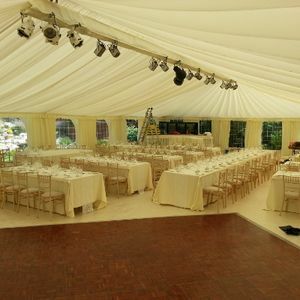 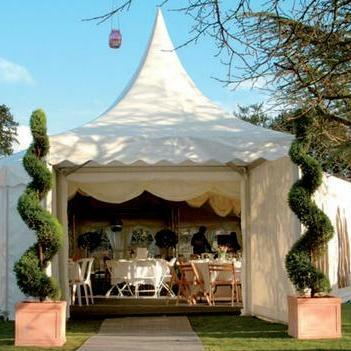 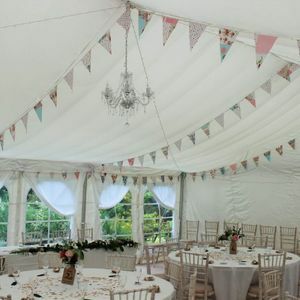 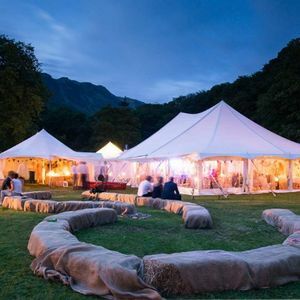 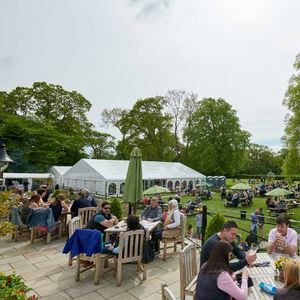 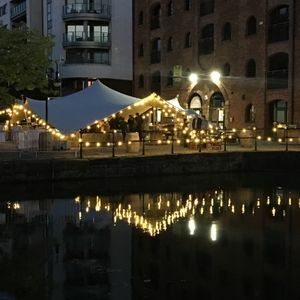 About: Astra Marquees, proudly based and grown in Wirral started in 2006, is a family run business with a 'can do' attitude to ensure your event goes smoothly and to budget. 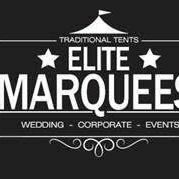 We love working with clients to set up their special occasion, be it a wedding, a family party, beer festival or other event.